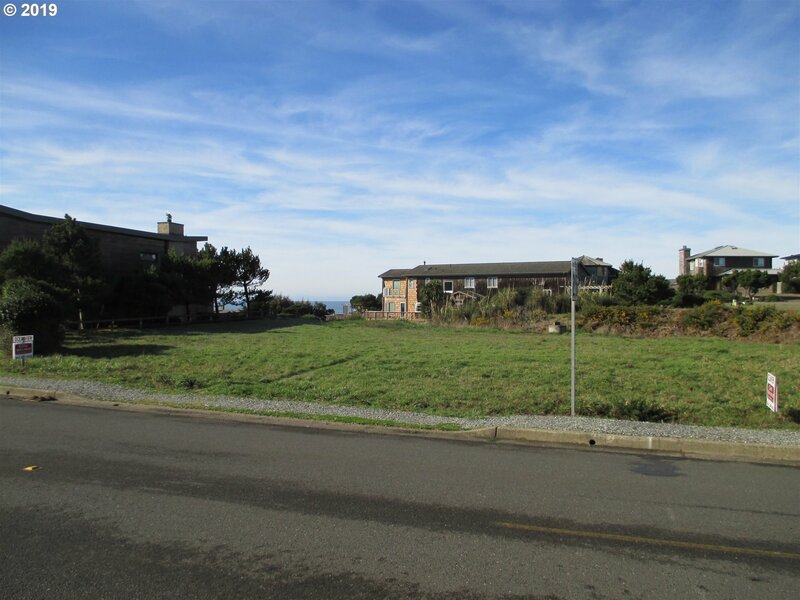 OCEAN VIEW LOT! .24 Acre Situated on the West Side of Beach Loop Rd. Level & Cleared, All City Services Available. 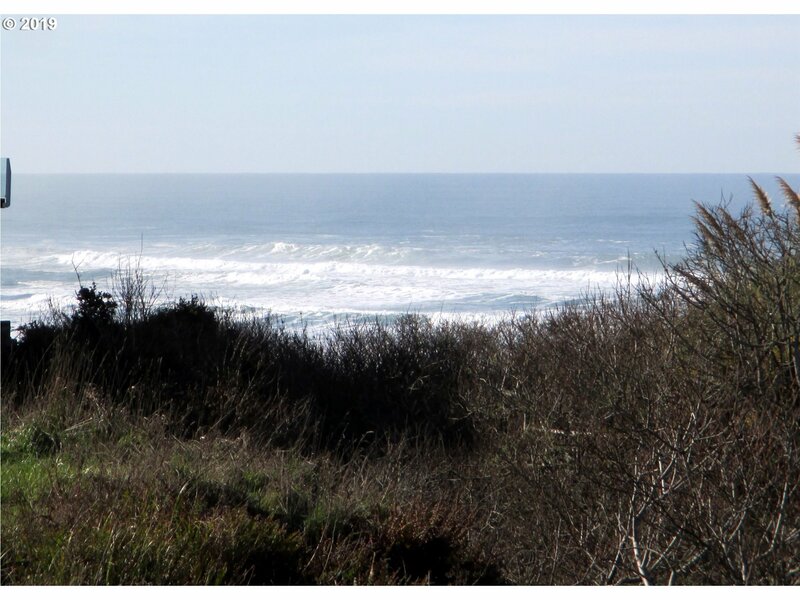 Excellent Location Adjacent to The Colony @ Bandon Cove!